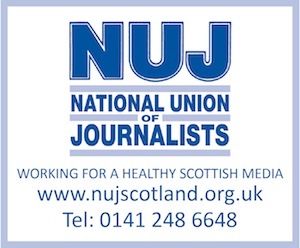 A RATE card for freelance camerapeople has been produced by the broadcasting trade union, BECTU, with the aim of reducing instances where individual camerapeople are pressured to accept less than the going rate. The union, which says the card is a specific “response to the BBC’s attempts to reduce rates across its Factual and Learning departments” has been pulled together following evidence submitted by members. It is incomplete, with figures for feature film, for example, still to be published. In the meantime, however, the union’s website provides going day rate information for clapper loaders, camera assistants, focus pullers/1st assistants, camera operators and lighting camerapeople.